Copyright 1/20/2017 mada_1. Publication or redistribution of any part of this document is forbidden without authorization of the copyright owner. 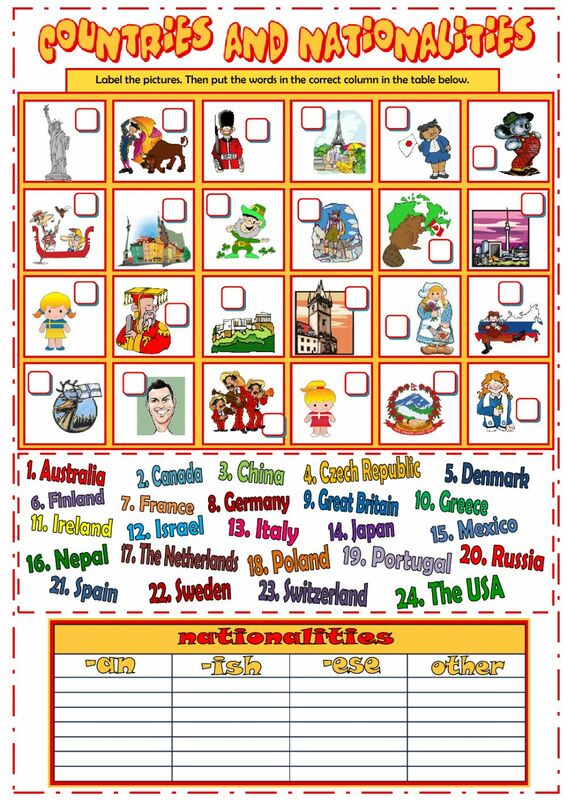 Great worksheets! Thanks a lot! I don't understand the solution. Can you explain number 8 and number 12? Why does 12 belong to the last picture? Thanks a lot, GREAT worksheets!!! !